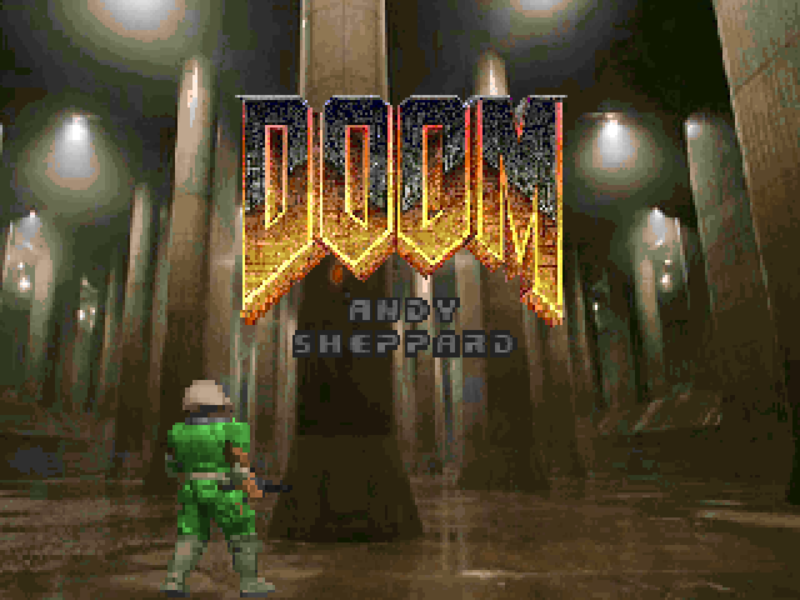 Andy Sheppard crafted two episodes, one for Doom and the other for Doom II, back in 1994 and '95, respectively. This is ASDOOM, an E1 replacement, consisting of nine levels. Sheppard places the level's story immediately following the original Doom, before the plot of Doom II was known. You emerge from the teleporter at the end of Inferno and arrive on Earth, with your superiors debriefing you for all the information you have on your encounters, because while the demons never made it to Earth, the UAC did lose contact with their Io base, which was executing the same kind of gateway experiments. As was the case with Ripley, you're sent as an adviser as you're the only human to have encountered the forces of Hell and survive. Of course, when you arrive, the forces of Hell wreck your dropship and you're forced to fend for yourself, fighting your way from the deepest level of the base to the top. Mountain Base, aka KHILLS_2, is Kurt Kesler's second and final limit-removing PWAD from his classic period (K_KICKIN was published in 2005, seven years later, and KBASE_4 is a conversion of a previously released Boom map). 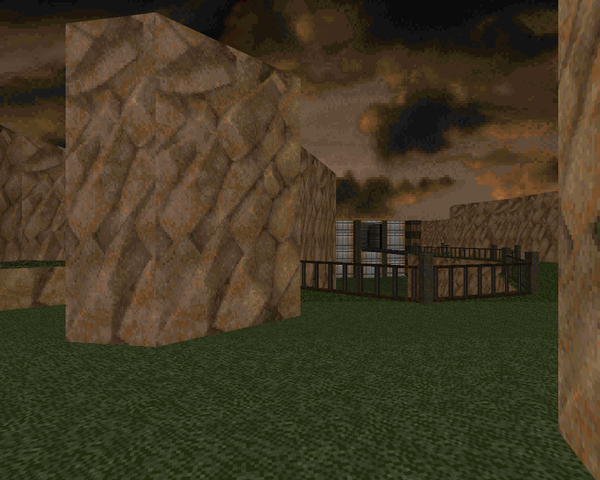 Like KHILLS, it's a MAP01 replacement for Doom II. It also shares some common features, in that it's a techbase set within some mountains, the main difference being that in KHILLS, you started inside the base and worked your way out. In part deux, you start on the outskirts and must find your way in. As per usual, Kesler includes no story, just a two-word HINT in the .TXT - "Kill them.". Kurt Kesler made a tonne of levels, starting back in '97 with K_BASE1 and ending his major career around '01 with a last gasp in '05. 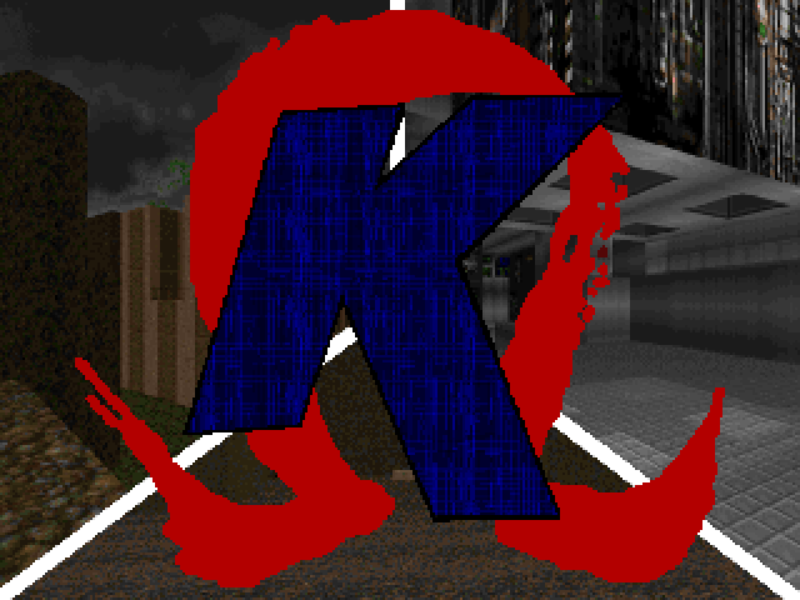 KMEGA1, released in 2004, is a construction of convenience, a collection of all of Kurt's vanilla compatible releases into one megaWAD. Specifically, it includes his KMETL, KBASE, and KBRICK works, totaling 18 levels, all of which were released in '97 and '98. KBASE_4 is not included, I believe because it was a limit-removing PWAD and a de-Boomification of his KBOOM_7. Apparently some of these first works were originally made for OG Doom, as Kurt indicated in his KMETL_1 .TXT that his other files consisted of "K_Base1,Thebase1, I have lots,but am converting them from old version(Doom1)." They were never made available in that form, though, as far as I can tell.